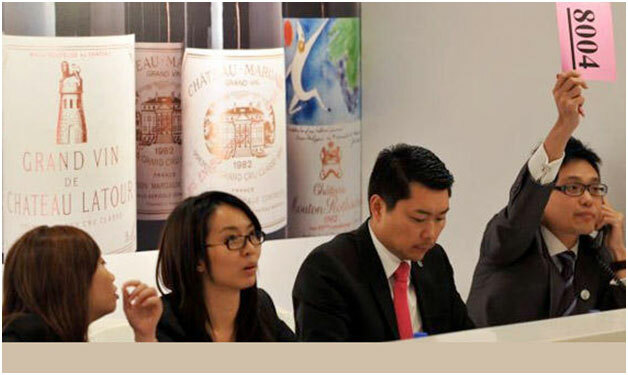 The fine wine market is a global market, with wine investors in Europe, North America, South America, and a growing market of wine enthusiasts in Asia. Wine merchants, wine traders, and Chateaux are all players in this fast paced and dynamic global market, and there are big opportunities for investors who know the right time to buy and sell. THE WINE INVESTORS helps our clients make smarter purchasing decisions because we have a finger on the pulse of the global wine market. We operate a high-tech data center with proprietary software to scan wine trade and merchant data in real-time. This gives us up-to-date evaluations and analysis of the latest trends and opportunities in the global wine market. Our unparalleled information awareness and business intelligence helps our team act fast to buy and sell wine for our clients, taking advantage of favorable fluctuations in prices. We can stay ahead of the competition and secure the lowest purchase prices for our clients due to our sophisticated data analysis and high-level relationships with prestigious Chateaux and wine trading firms.